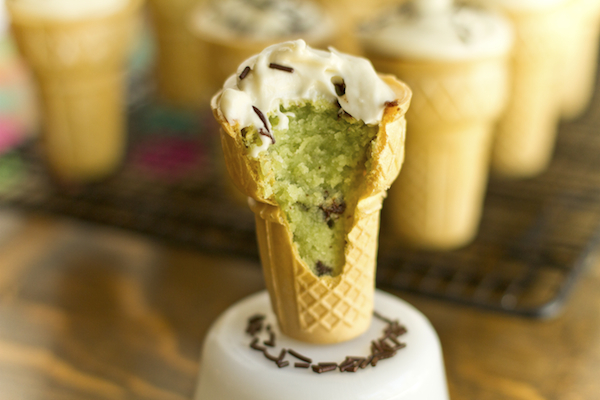 CupCakes Cookies Cakes: 10 outrageous chocolate chip cupcakes for National Chocolate Chip Day! 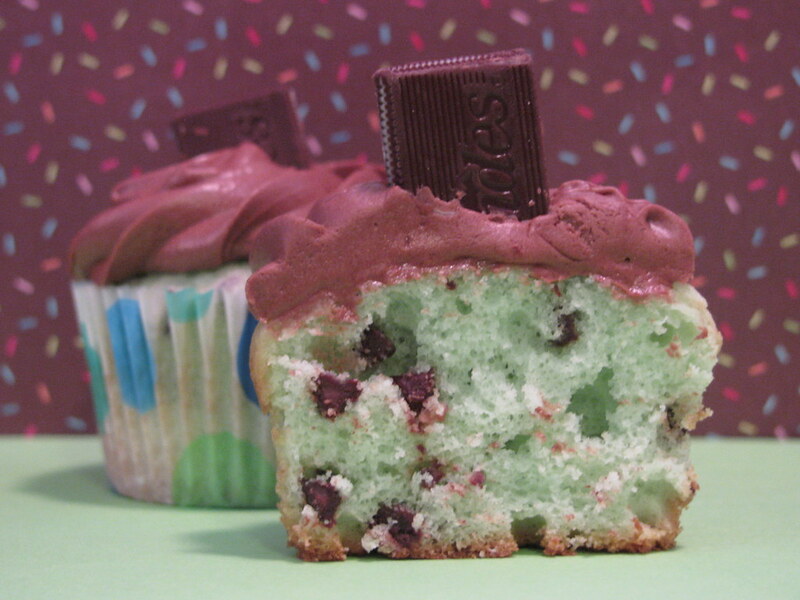 10 outrageous chocolate chip cupcakes for National Chocolate Chip Day! 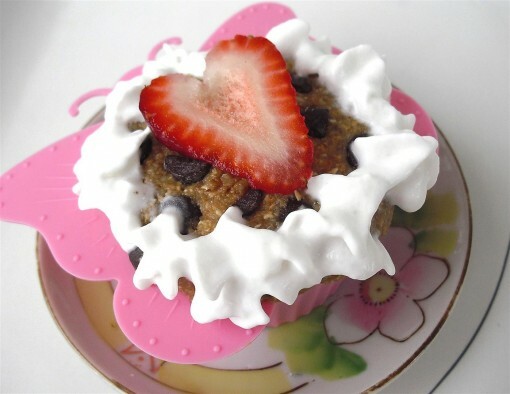 Yes, it's another food holiday, a fun one: National Chocolate Chip Day! 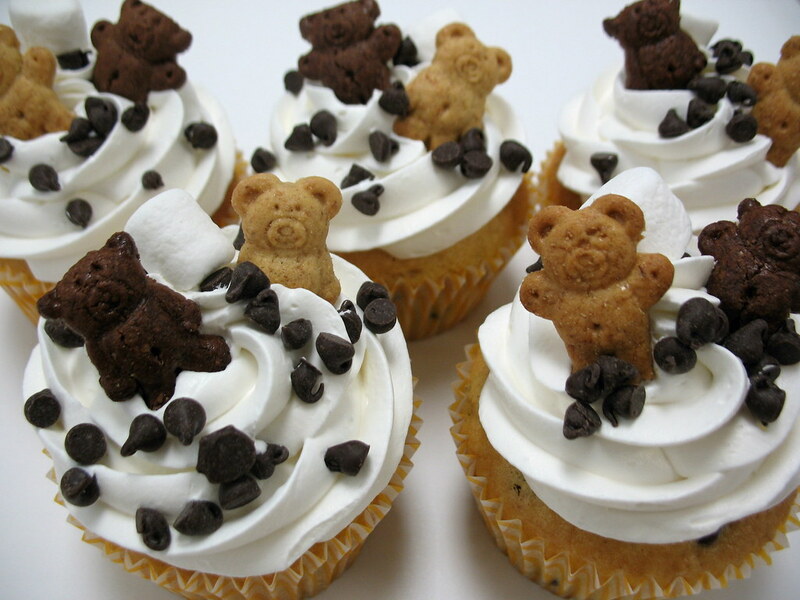 Now, today is May 15th, and last year we told you that August 4th was National Chocolate Chip Day. I'm going by the authority that is this American Food and Drink Days website (according to them, August 4th is National Lasagne Day), but I could be wrong. 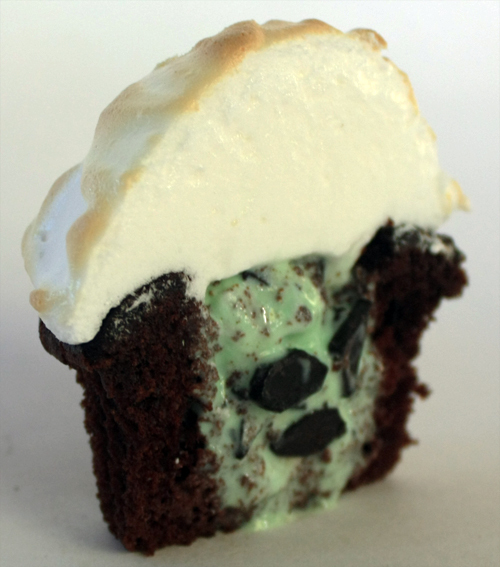 I also don't think it would be the end of the world if there were two chocolate chip days. I'm the kind of person who will pick out chocolate chips from my ice cream, and is of the mindset that the more chocolate chips, the merrier. 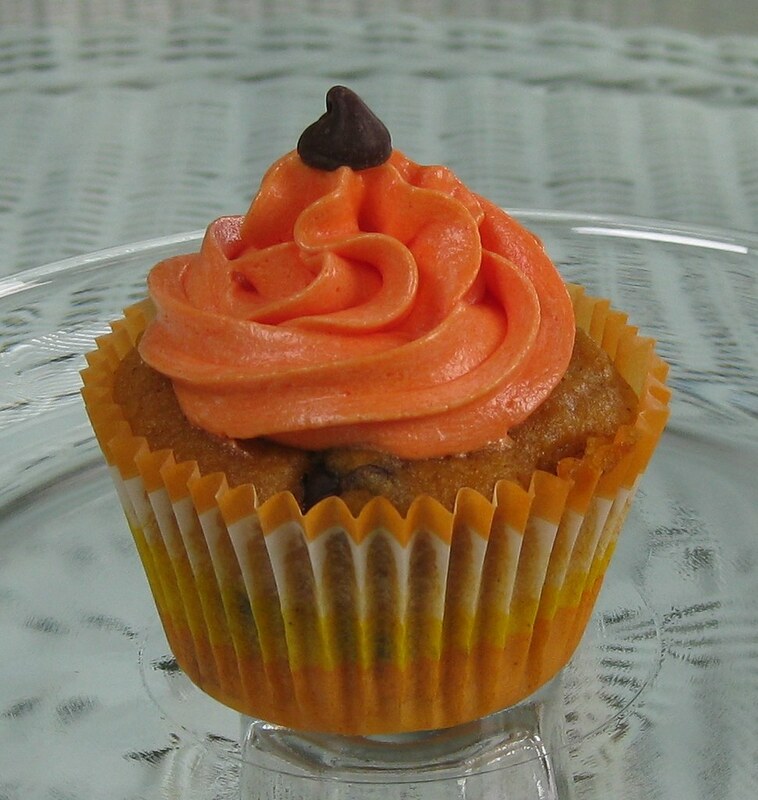 So in honor of this very important holiday, here are 10 quite out of the ordinary chocolate chip cupcakes that I think will make you see the tiny but powerful chocolate chip just a wee bit differently. 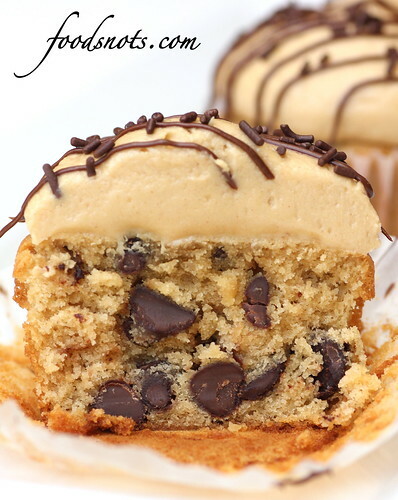 a chocolate chip cupcake post would not be complete without a chocolate chip cookie dough cupcake! 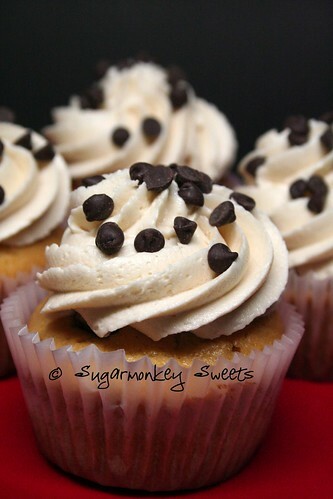 This one is by Sugar Monkey Sweets who adapted a recipe by blogger Annie of Annie's Eats, who just celebrated her five-year blogiversary and tweaked her popular chocolate chip cookie dough cupcake recipe for you! 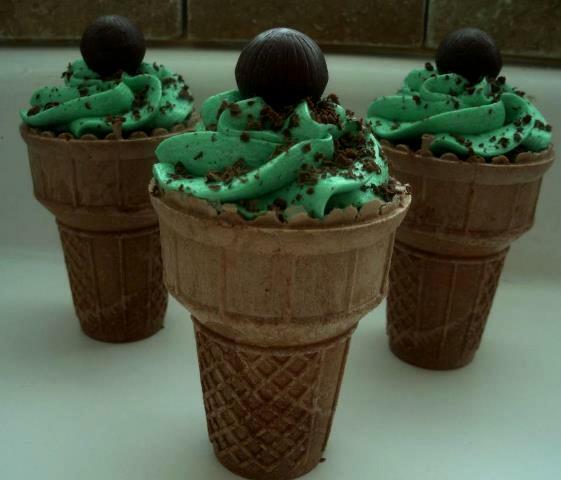 And last but not least, a twofer: mint chocolate chip cupcakes in ice cream cone cupcake form and regular cupcakes, by KristaCakes! 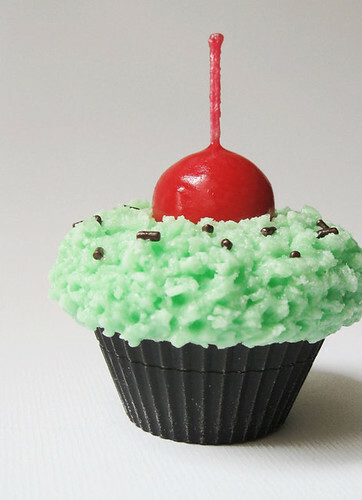 And another treat: a mint chocolate chip cupcake candle, for sale on Etsy by kokocandles. 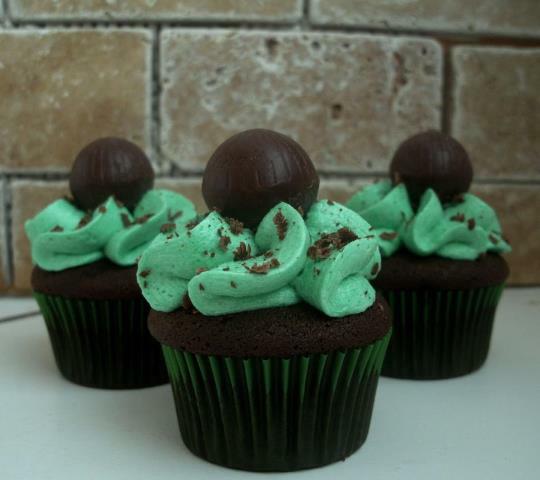 0 comments on "10 outrageous chocolate chip cupcakes for National Chocolate Chip Day!" 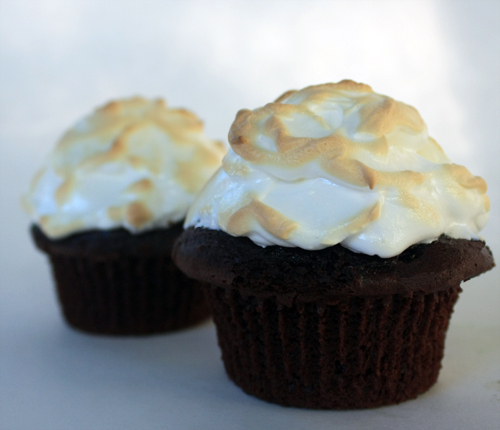 Red velvet lobster cupcakes, anyone? 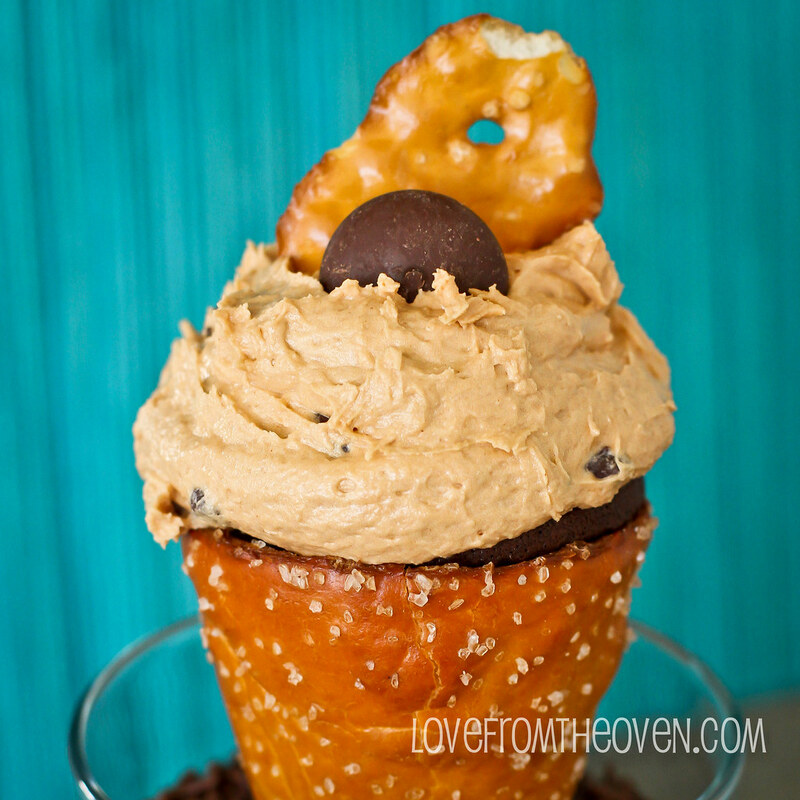 Piñata cupcakes filled with candy!